How Britain and France differed in their approaches to decolonisation. The scandal has also opened up the fact that very few British people know exactly how they are connected to these less populated islands and archipelagos. One reason is that they are no longer called colonies, which is what they are. These ‘overseas territories’ are places that have either refused to become independent or are simply too small to sustain themselves. There are many reasons why a territory would refuse independence: they would need to take responsibility for foreign affairs, defence and probably have to levy direct taxes on their citizens. So as a result they live happily in a legal limbo where London, mostly, lets them get on with their own business. An old Foreign and Commonwealth Office hand is usually appointed governor in the twilight of their career and only rarely do these mandarins have to exercise any authority. Britain’s approach to these reminders of a time the sun never set on the Empire, stand in stark contrast to the policy of France. When France was forced to decolonise, it came up with a canny approach that allowed their tropical paradises to not only remain in Paris’ hands, but also to stay off that pesky UN list. Through legislation and referendum, France simply integrated the holdings. So French Guiana, despite bordering Brazil, is as a part of France as Cannes. It is in fact, the outermost region of the European Union and sends two deputies to the French Assembly, just like any other department. This approach never really appealed to the United Kingdom. But it was tried once. In the 1950s, Malta was in a strange place in terms of national identity. It had embraced the British after having been handed over by the French as part of the 1814 Treaty of Paris and had become an island fortress during the Second World War. But it also yearned for more than just colonial status, given its majority white population and official language of English. 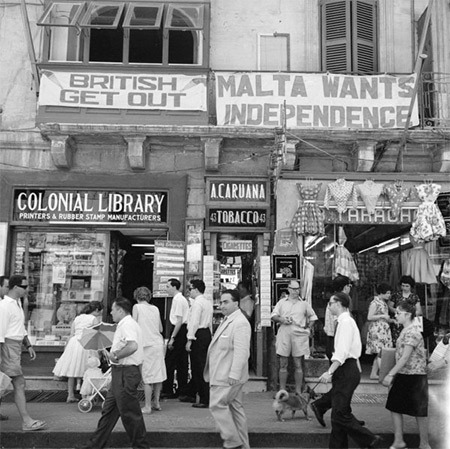 In 1956 the British government agreed to hold a referendum on the island: the question was if Malta would be integrated into the UK. Island residents would be directly taxed like any other British citizen, but in return they would elect MPs to the House of Commons, while local matters would be devolved to a Maltese parliament, like any other county council. 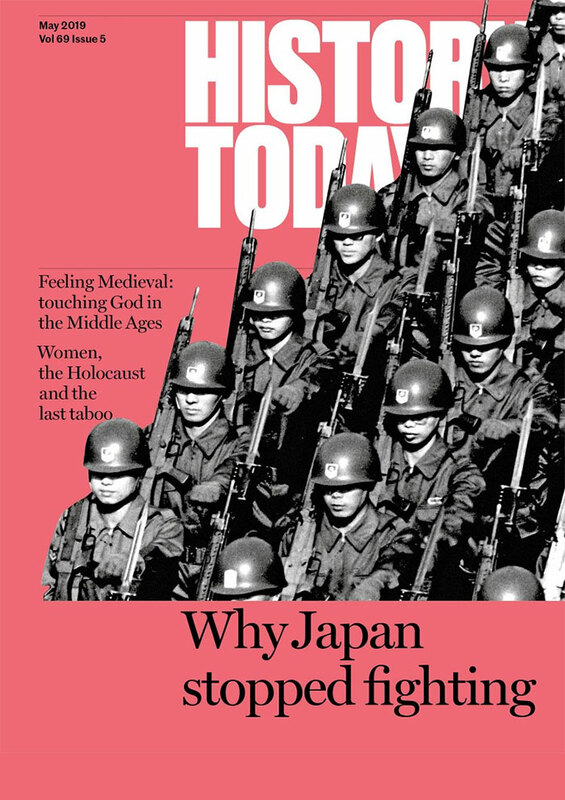 The Spectator at the time called it a dangerous game, as it led to widespread division on the island. The Maltese Labour Party was behind the idea and was vehemently opposed by the island’s Nationalist Party. The Constitutionalist Party was concerned about protection for Catholics on the island. The island’s archbishop tried to have the vote postponed and the Nationalists called for a boycott. In the end the referendum passed, with 77 per cent voting in favour. There was only one catch, less than 60 per cent of the country had turned out, leading to the British government considering it too dangerous to pursue further talks with such a precarious mandate. 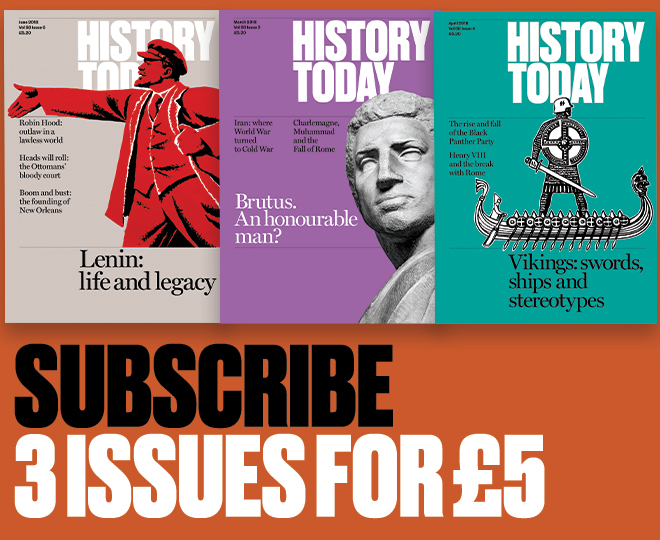 As the doors closed and Malta became independent in 1964, Westminster refused to entertain any further such votes and shortly after the ‘winds of change’ swept through the remaining skeleton of the Empire.